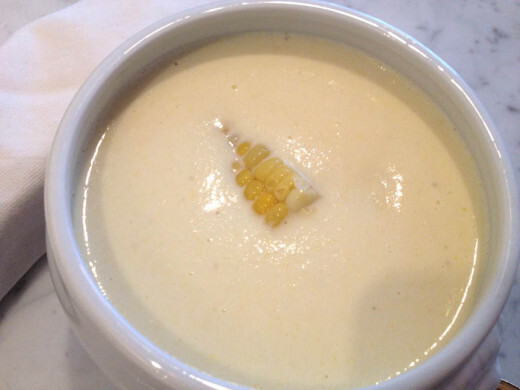 Fresh Corn Soup: Chilled or Hot, This Is A Perfect Summer Soup. When fruits and vegetables are at their peak, it doesn't require much effort to bring out their flavors. 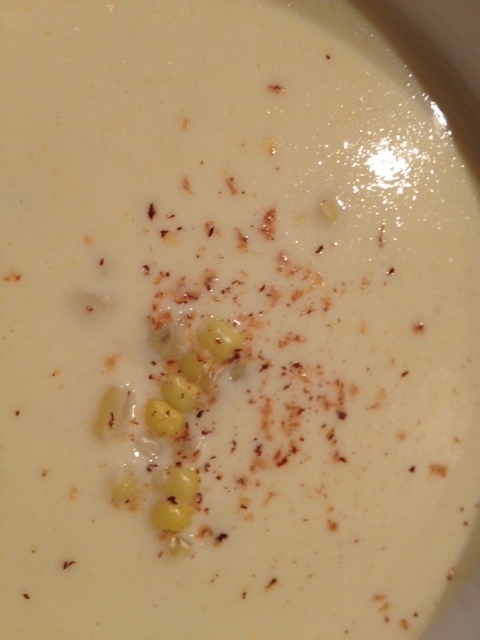 This soup highlights the sweetness of seasonal corn. Served hot or chilled it makes a lovely first course. 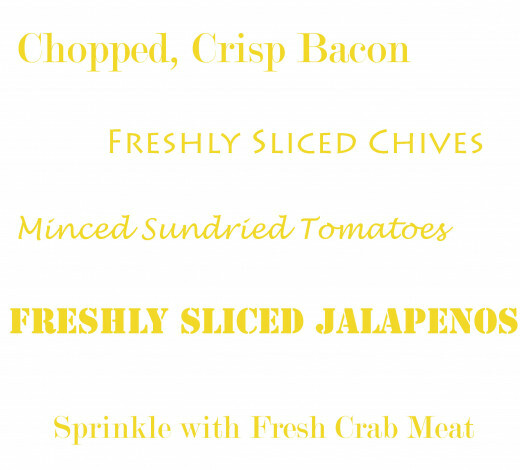 Add an additional few ingredients and it becomes a satisfying entree. 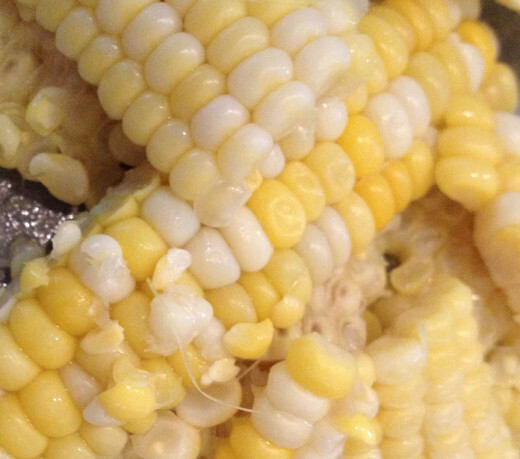 It is not necessary to cook the corn before making this soup, however, I was steaming corn on the cob for another meal and decided to cook all the ears at once. 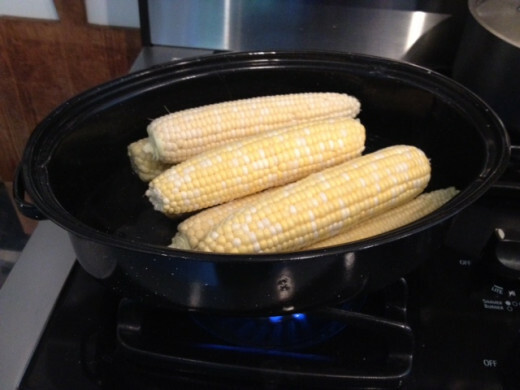 If you should decide to do the same, simply shuck the corn and place in a pot with an inch or two of water. Put heat on high and steam for approximately 10 minutes (I start to count when my water is boiling). Remove pot from heat and allow to sit with lid on for another 5 minutes. 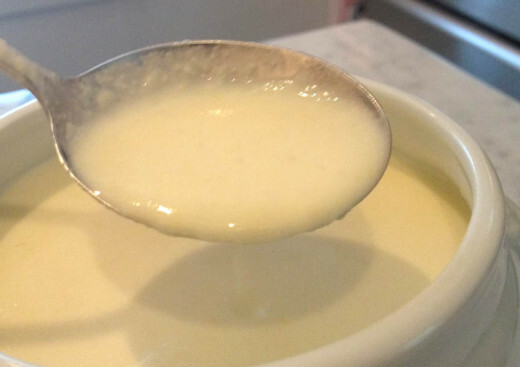 Of course, you could always try the microwave method. 1. 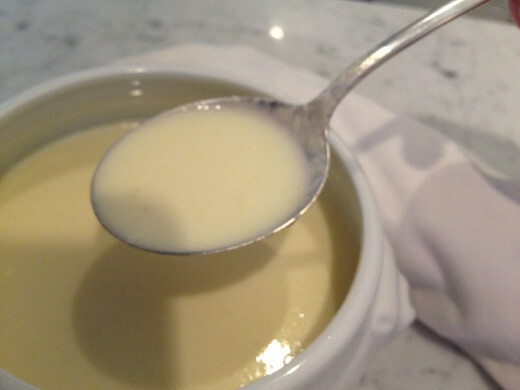 In a medium saucepan over medium heat, melt butter. Add onion and cook about 3-5 minutes or until tender. *Do not let the onions brown. 2. 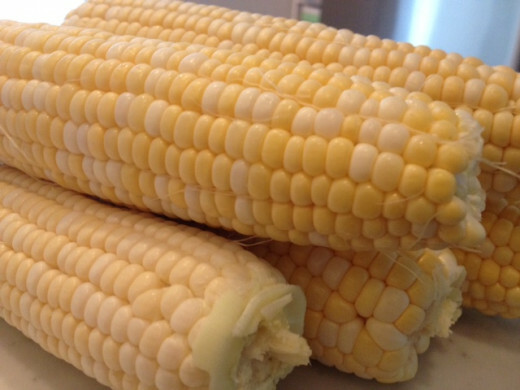 Add 3 1/2 cups of corn and sprinkle with salt. Cook for another 3-5 minutes. Again, do not let onions or corn brown. 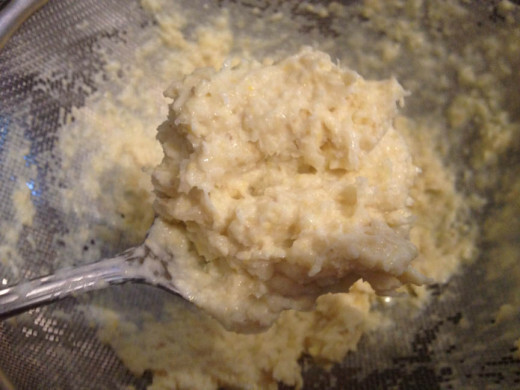 Stir in 1 Tablespoon of sugar. 3. 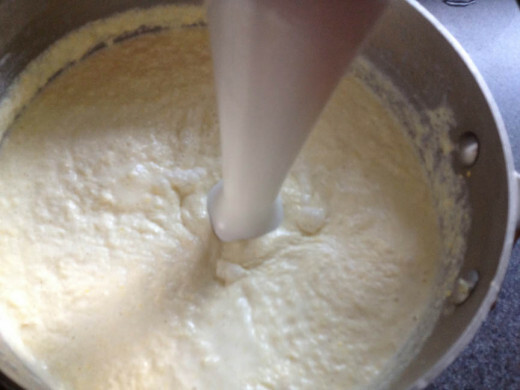 In another medium saucepan, combine 2 cups milk and the half and half. Warm over medium/low heat until just warmed through. 4. 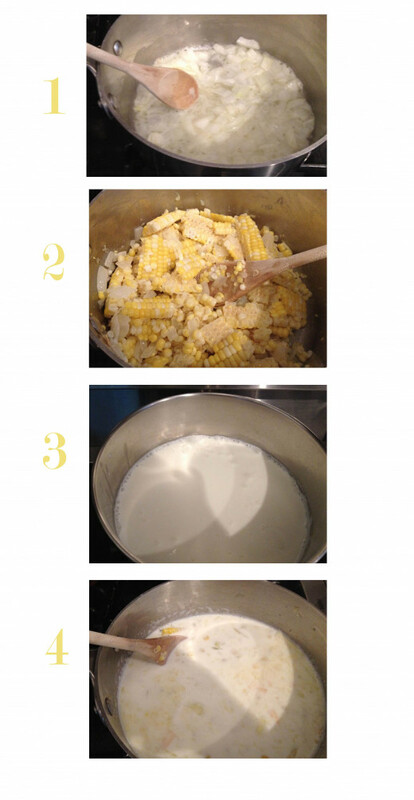 Pour the corn mixture over the milk and continue to cook over medium heat, stirring often. 5. 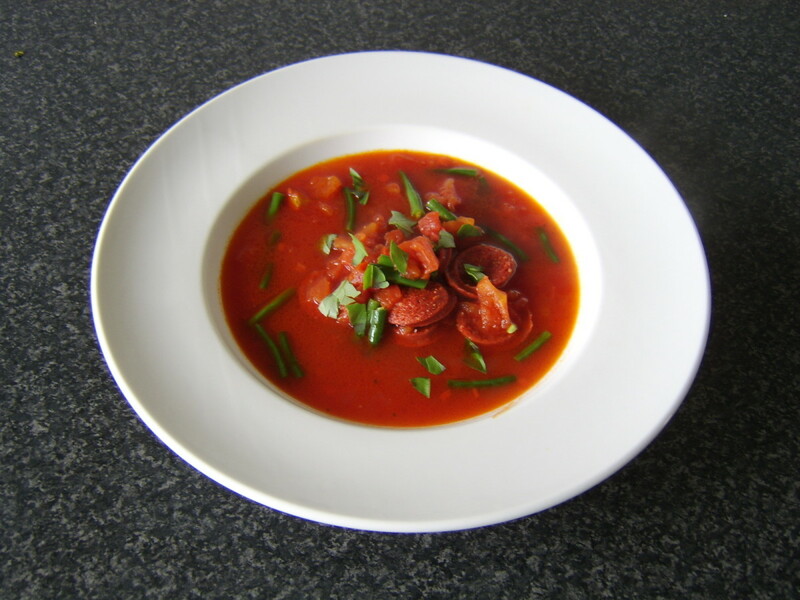 When soup somes to a simmer, remove from heat and allow soup to cool slightly. 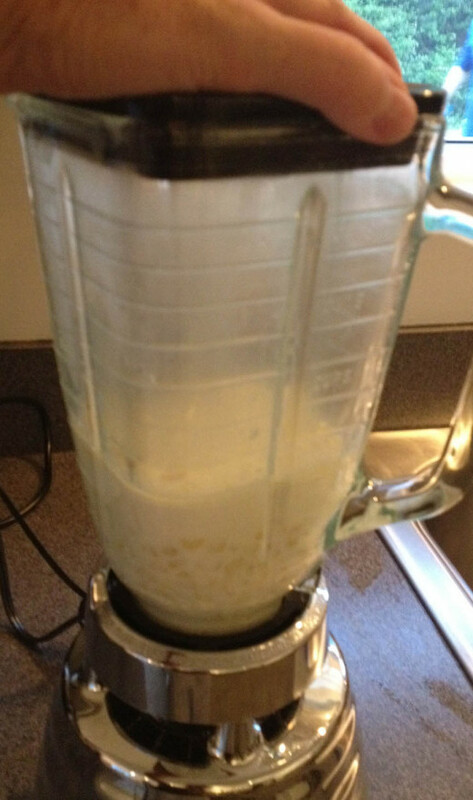 Transfer your warm soup to the blender being careful to hold lid. Warm/hot liquids will expand in the blender and force the lid to pop off. Take care to hold lid down tightly to avoid getting burned. 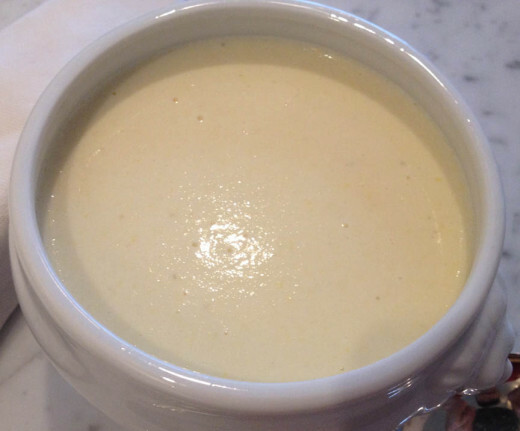 Return your blended soup to the saucepan. 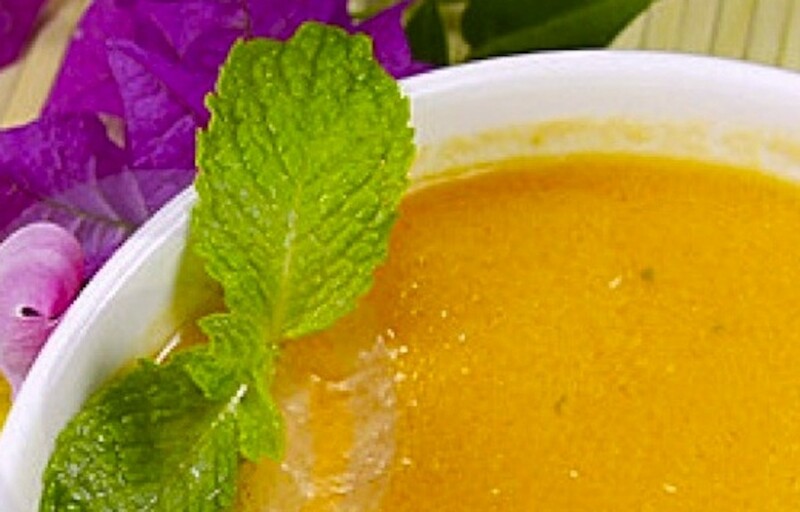 Using an immersion blender, blender until there are no corn kernels and your soup is thickened. Pour the soup into a fine wire strainer placed over a bowl. 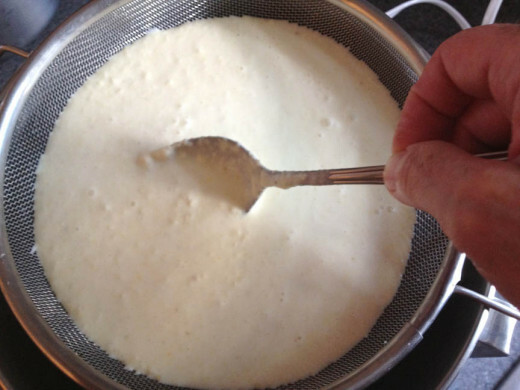 Using a spoon in a sweeping motion, strain the liquid through the colander. NOTE: The corn pulp that remains can be discarded, but it was so tasty that I later used it as a condiment to the tacos later in the week. 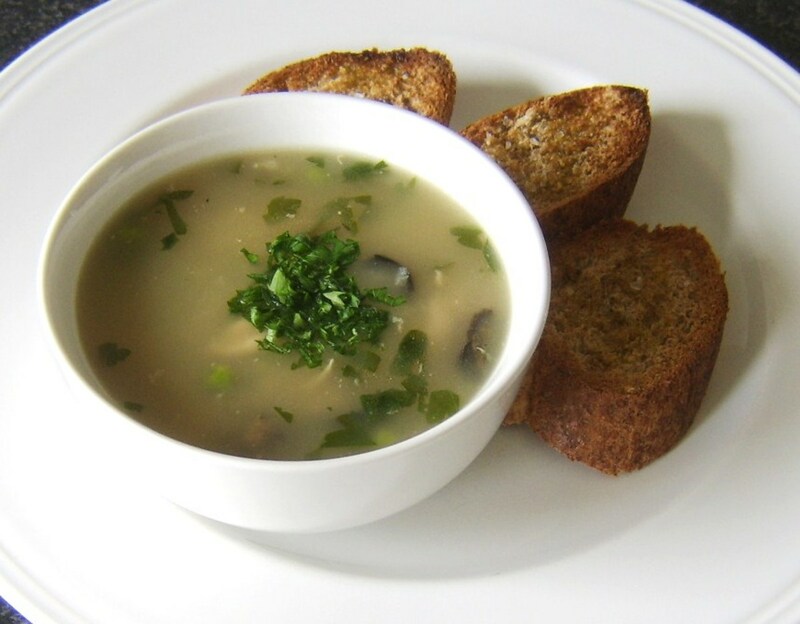 Reheat the soup over medium/low heat. 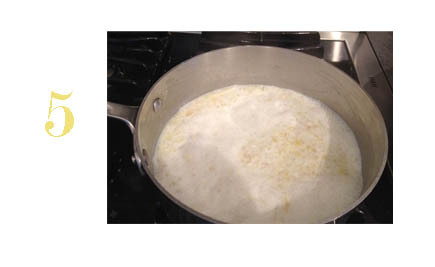 If you'd like a thinner soup, add the remaining 1 cup of milk (warm milk first and add to corn soup). Add freshly grated nutmeg, salt and pepper to finish. This product had some great reviews. I like the fact that it fits in the palm of your hand making quick work of removing the kernels. 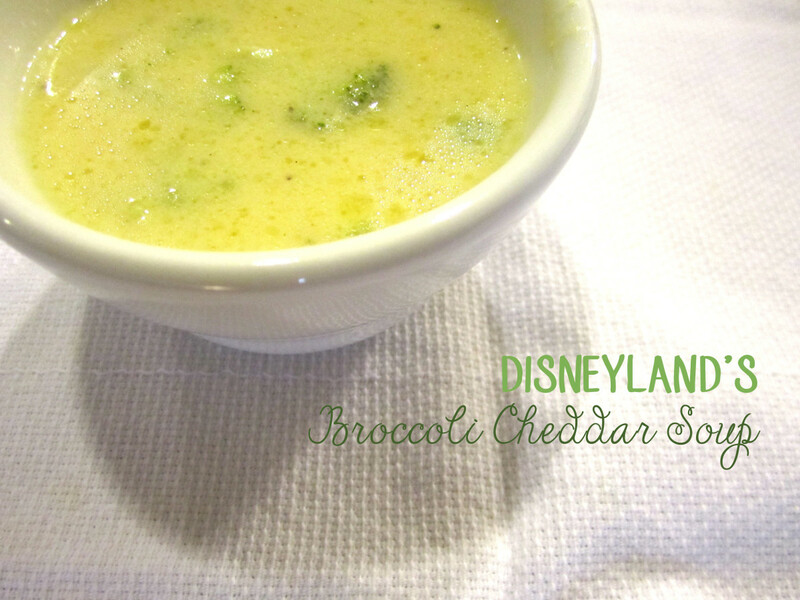 NOTE: If you are monitoring your sodium intake, this recipe has about 600 mg of sodium. With a Few Minor Adjustments, This Would Make a Tasty Ice Cream...I'll Keep You Posted. 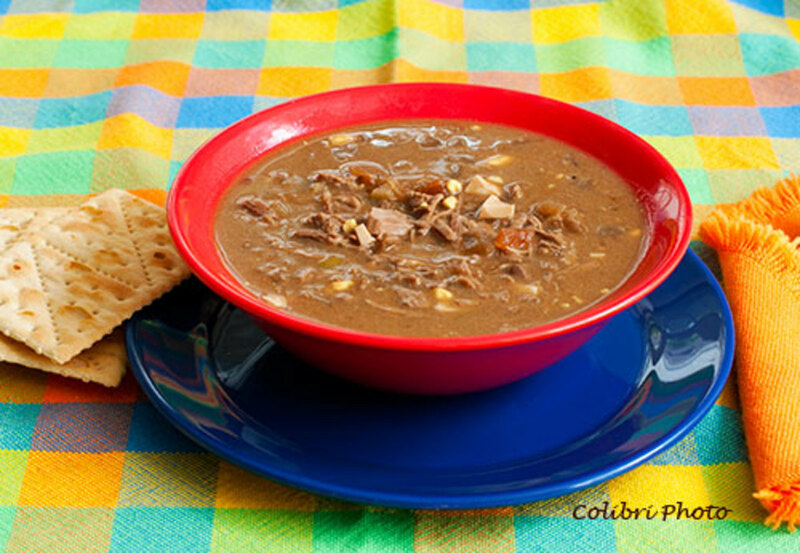 Hi bella ashley, let me know how your soup comes out....and thanks for following me. I'll be sure to check out your hubs. 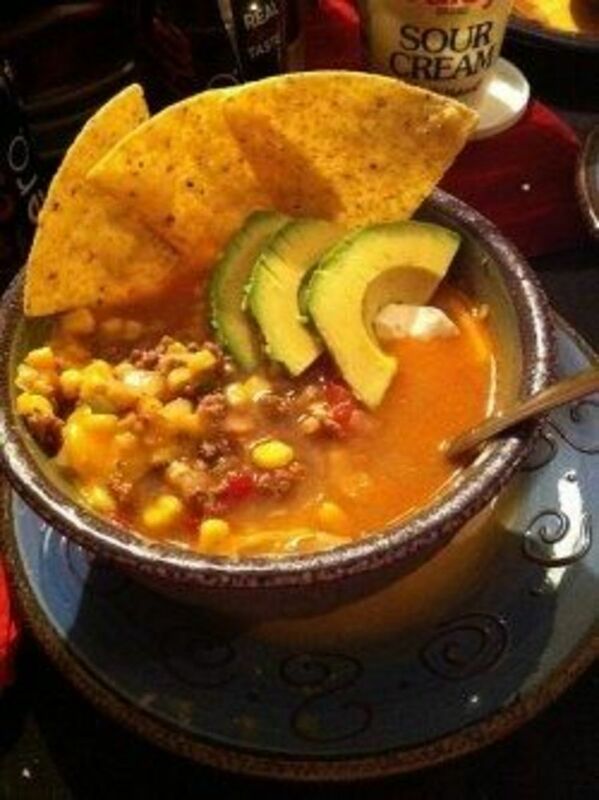 I love corn and this soup. It looks tasty. I'm going to try it at coming weekend. Thank you for sharing! Hi sherrituck, thanks for stopping by. 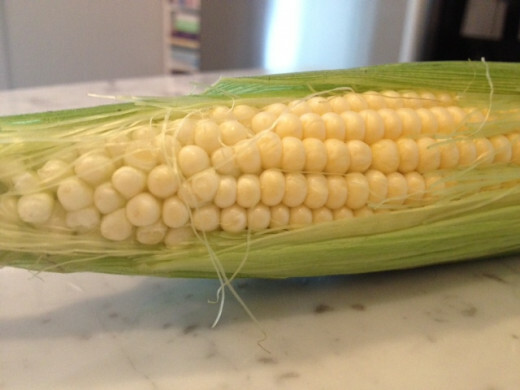 We picked up a few farm stand ears that were a very pale yellow color. 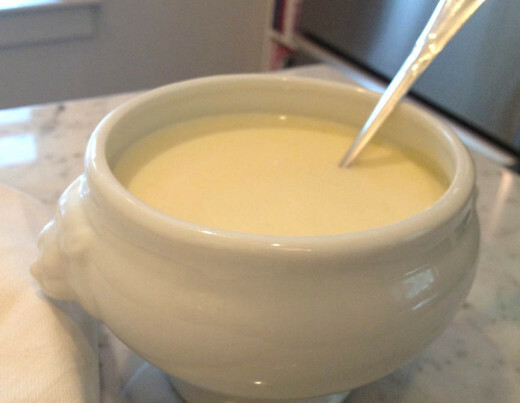 Even without the tablespoon of sugar, this soup would have had a wonderful sweet flavor. I will certainly be making this again myself. The family has already put in a request! This soup sounds great. I can't wait to try it.